Mr. Assayas’s new movie, is a supernatural thriller and an unnerving inquiry into the drift and mystery of modern life, it is also a raw and smoldering study in grief. Olivier Assayas and Kristen Stewart ...they have managed to out-do themselves with a work as mysterious, moving and haunting as anything that has materialized in a movie theater in a while. 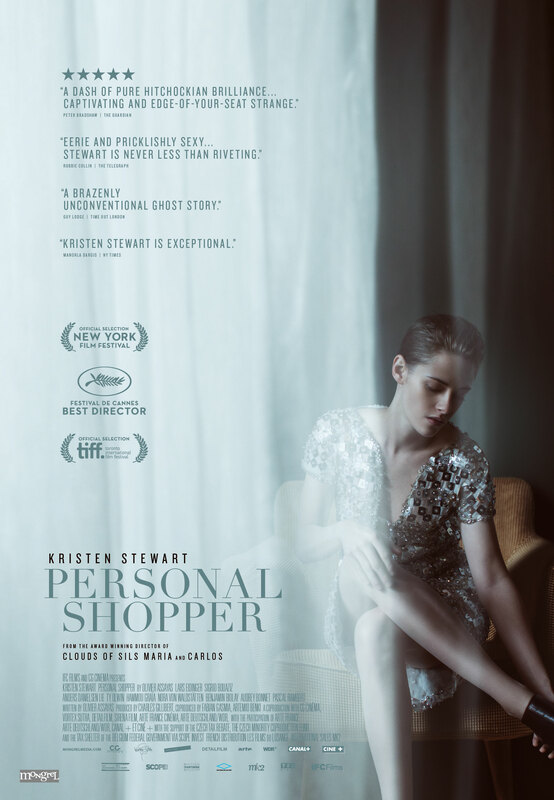 Kristen Stewart reunites with director Olivier Assayas (Clouds of Sils Maria) for this artful ghost story about a young woman trying to reconnect with the spirit of her departed brother. Kristen Stewart in PERSONAL SHOPPER. Courtesy of Mongrel Media. 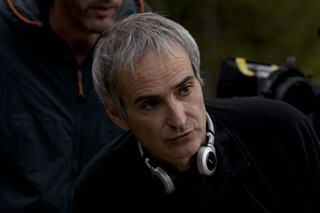 Olivier Assayas. Creidt Carole Bethuel. Courtesy of IFC Films.